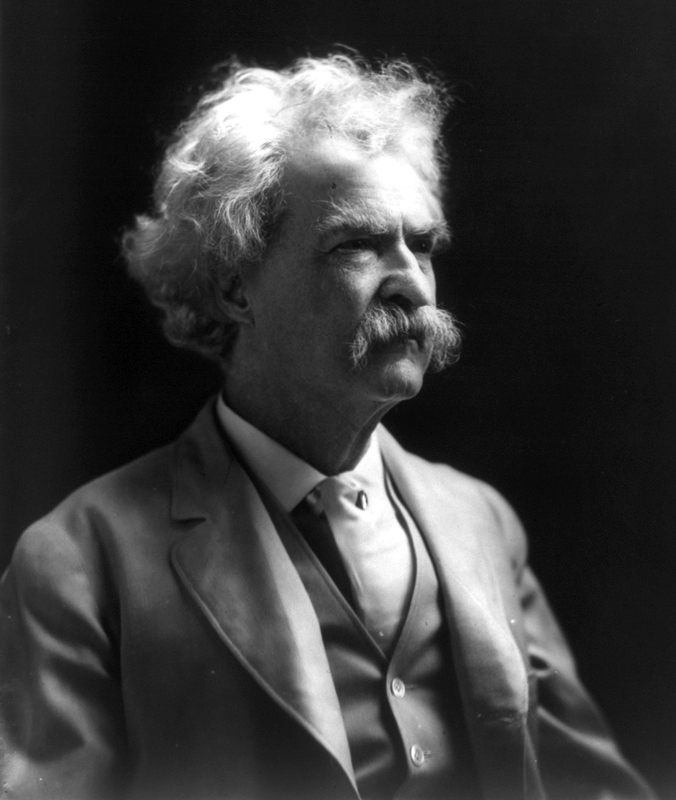 At the time of his death in 1910, Mark Twain left his last major literary work—an autobiography—unpublished and stipulated that the entire unexpurgated work should not be issued for at least a hundred years after his death. 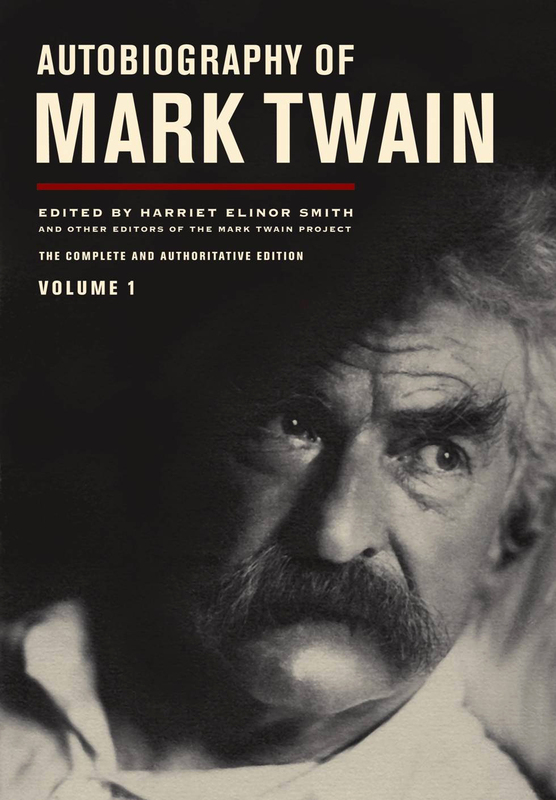 In November 2010, the year that marked the centenary of Twain's death, UC Press issued the first volume of a complete three-volume critical edition of the autobiography, edited by the staff of the Mark Twain Project. 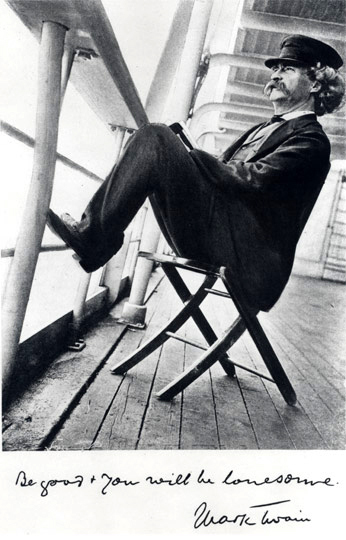 The Hammer Museum celebrates the publication of Mark Twain’s autobiography with Twain scholar and editor of the Mark Twain Project, Robert Hirst who will discuss Twain's life and work, followed by a panel discussion with Hal Holbrook, moderated by David Kipen. The discussion will be followed by a Q&A session with the audience. 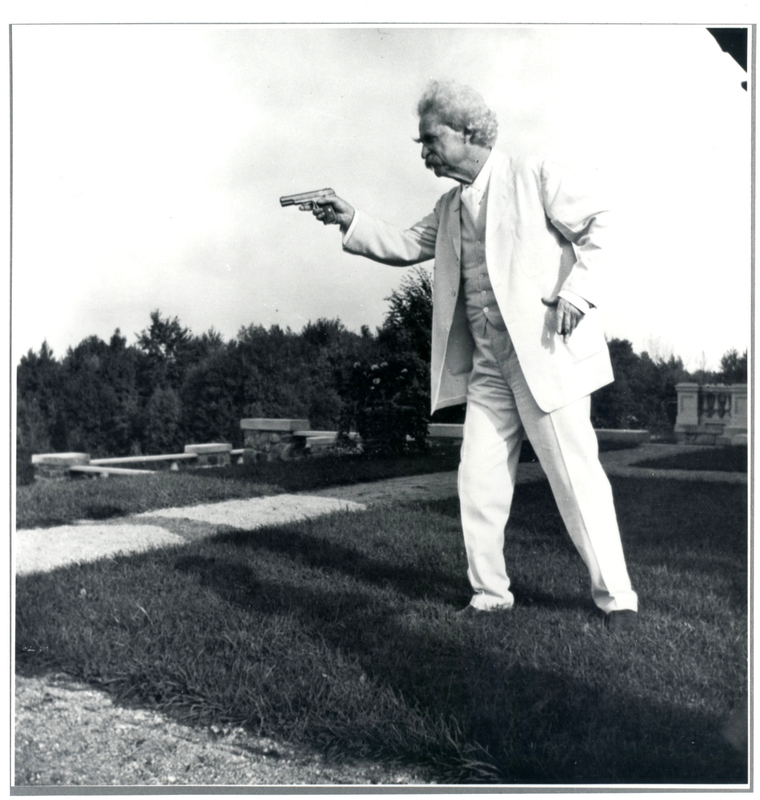 In addition there will be a reception with live music and a no-host bar in the courtyard, as well as a book signing.